Lately I have had a huge amount of hair loss, mostly when I wash my hair and just before drying, now more than usual and its very worrying. I have no clue as to why its falling out so much and also I have no idea what I’m going to do about reducing the amount of hair loss. 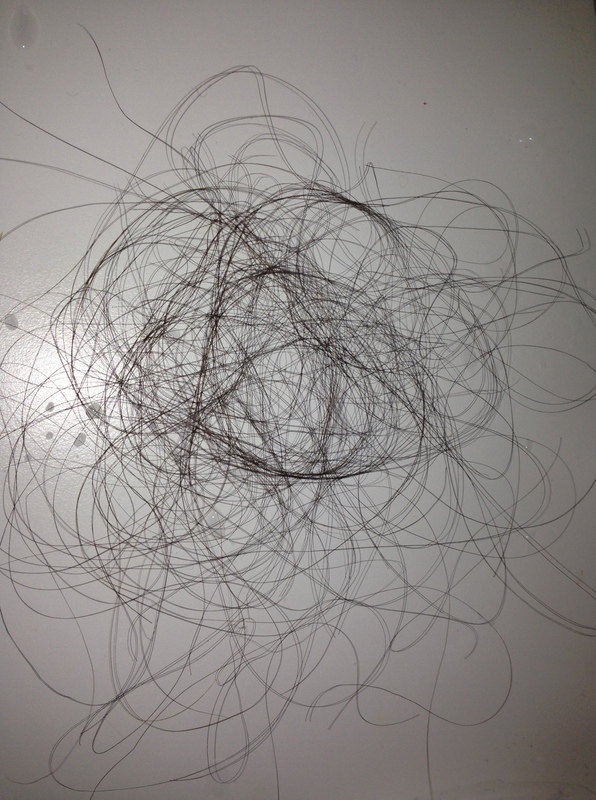 I know its gross but in picture 1 below is an example of just the amount of hair loss every time I wash and dry my hair and in picture 2, was taken when I brushed my hair. 1&2. 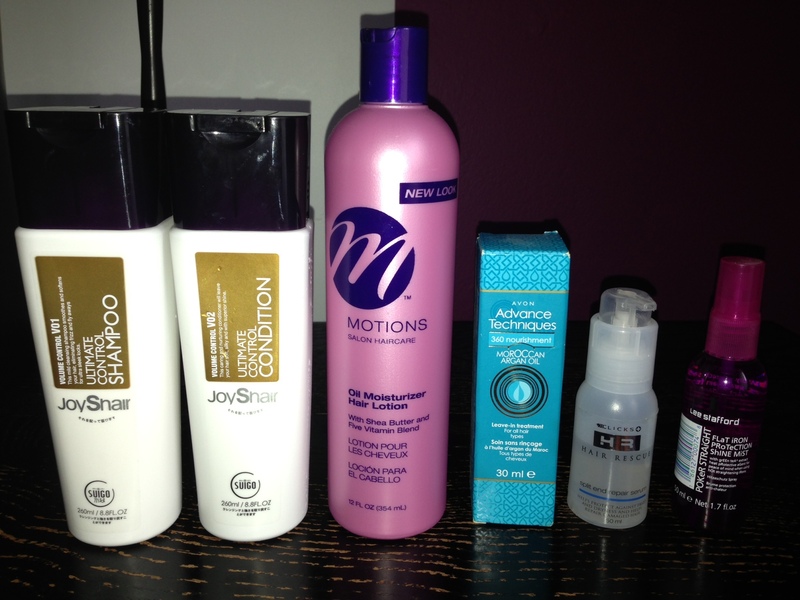 Suigo Shampoo and Conditioner http://www.suigosa.com – I love this product so much, I have been using this product for a few weeks now and my hair is so soft and shiny, and it smells divine, I am so sensitive when it comes to smells, any strong and overpowering perfume smell gives me a huge headache, but this product smells so good and it’s so subtle yet it gives your hair that gorgeous clean and freshness you want. Thumbs up. 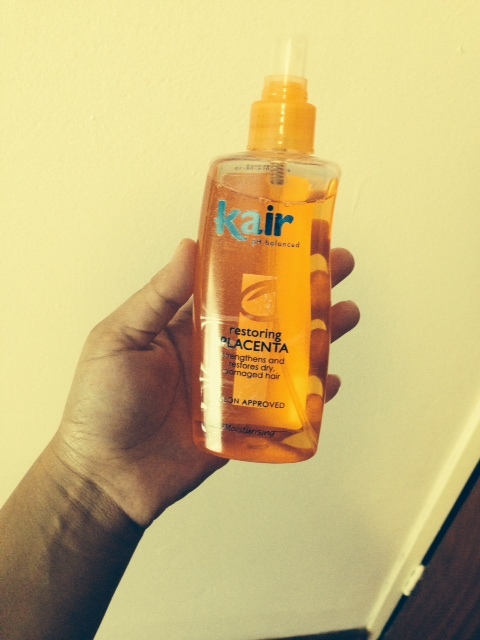 And just today I started using this product, my old faithful Kair’s Restoring Placenta : see photo below, this product helps strengthen and restore dry and damaged hair, from experience it also helped my hair grow a lot quicker than normal. Please do respond by commenting below on what you think the reason could be, whether you have experienced the same hair loss and what you have used to reduce the hair loss and any recommendations I could possibly try. Hello! Great post. 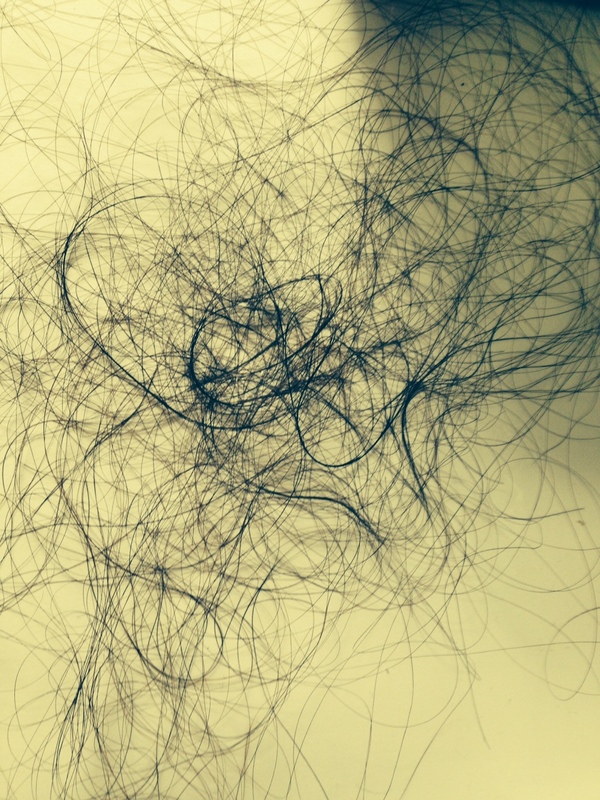 The last time I suffered considerable hairloss was just after giving birth. It was hormone related though but I find the longer my hair, the worse the hairfall appears – it may not be a lot of individual strands of hair but the quantity looks like a lot because the strands are long. I’m a vitamin and health foods junkie so besides the great (salon quality) hair products, I used to Vital Hair, Skin & Nail supplements http://www.vital.co.za/shop/multivitamins/hair-skin-nails/ along with some Vit B and Omegas. Hi thanks for responding will definitely look into getting supplements. Shame love. I agree with Ilhaam, sounds more hormonal to me. I’m going through it now after giving birth again, and stress is def a factor. I also lost soooo much hair after giving birth, I then decided to cut my long locks into a very short bob and I no longer see my hair falling out, it looks healthier and its quite thick now. I was contemplating cutting my hair but it has taken me so long to grow my to this length i would be so sad if i were to cut it. There has to be an alternative. Right? Thank you for responding. I thought I’d let you know what I decided to use. I got hair, skin and nails supplements from Clicks, the pharmacist said that any supplement with Biotin is good for hair growth and strength. I have been using it for a few days, I don’t seem to see much of a difference but I’ll keep going.